Clinic Synopsis: This clinic will help band directors discover proven ways to make his or her program more fulfilling musically, emotionally, and professionally. The clinic will focus on the "6 Pillars of Total Program Success": Evaluate, Visualize, Prioritize, Organize, Communicate, Implement. Clinician Biographical Information Bobby Lambert is Director of Bands at Wando High School in Mount Pleasant, South Carolina. 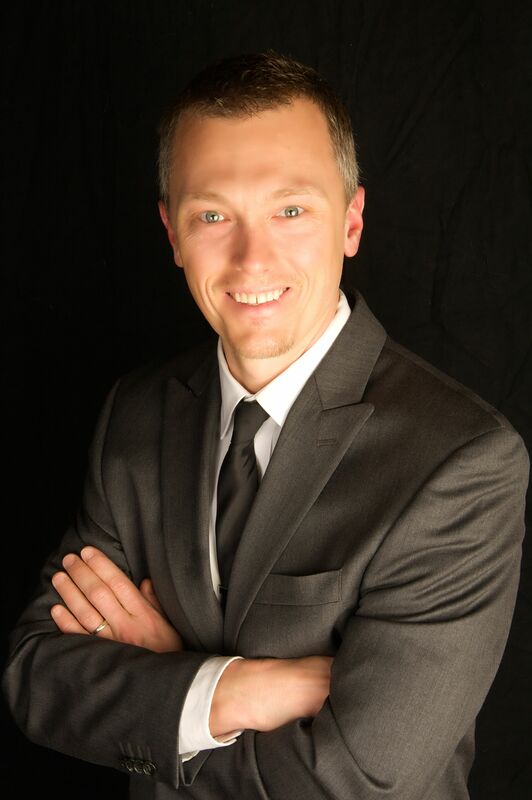 Mr. Lambert attended Western Carolina University to obtain his Bachelors Degree in music education and then the University of Massachusetts to receive a graduate assistantship and a Masters of Music Degree in saxophone performance. From 2001 until 2013, Mr. Lambert was the assistant band director at Marian Catholic High School in Chicago Heights, Illinois where he enjoyed great success in both the marching and concert arena. 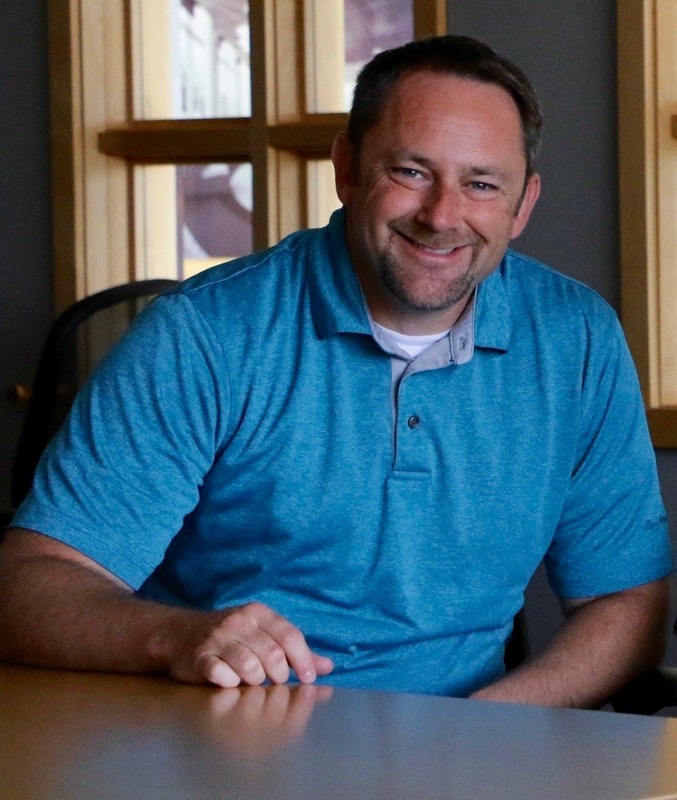 In 2005, he founded the school-wide leadership program at Marian, designing the curriculum and coordinating its implementation to over 1200 students with over 50 faculty members. Drawn from the world of business, finance, and psychology, the Leadership Program curriculum gives every student practical experience with communication skills, group dynamics, and ethical leadership. Since 1997, Mr. Lambert has directed student leadership camps around the country. In 2013, Mr. Lambert headed the inaugural Bands of America Drum Major Institute at Ball State University as part of the BOA Summer Symposium. In addition to serving as consultant with several programs across the country, Mr. Lambert has worked with the All-American Marching Band sponsored by the U.S. Army and the Bands of America Tournament of Roses Marching Band. He has also served as guest conductor for honor bands in Texas, Virginia, North Carolina, and Illinois. Second Clinician Biographical Information Jeff Young teaches at Carmel High School in Carmel, IN. He has a degree from the University of Notre Dame and a Masters degree in Curriculum & Instruction from Indiana University. He has been teaching since 1996 and involved with marching band and drum corps since 1988. Jeff’s pageantry experience comes from various areas including: trumpet, gymnastics, dance, movement, and design. He is currently the visual caption head for the 2005 & 2012 Bands of America Grand National Champion Carmel High School Marching Band. Jeff has been the marching band track division head for the Bands of America Summer Symposium since 2009. In addition, Jeff is on staff with the Cadets Drum & Bugle Corps, he judges for Bands of America, designs drills, and frequently teaches clinics all over the country.